Alan Law. 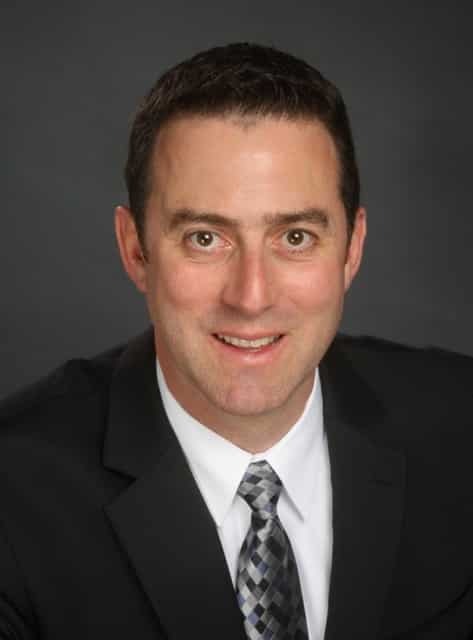 As director of RAN product introduction at AT&T, Orloff brings a wealth of real world, dense network deployment experience, making him ideally placed to lead SCF’s new work program to lay the groundwork for 5G. At its Rome plenary in September, Small Cell Forum will launch a new work program that brings together all its key work items into two high-impact streams – ‘Deploying Hyperdense Networks’ and‘Enabling Digitized Enterprise’. These will tie together all the Forum’s projects across the HetNet and create a powerful framework for the transition to 5G. In his current role at AT&T, and previously as director of small cell platforms, Orloff has gained experience at the cutting edge of deployment, in both the areas covered by these work streams. In particular, AT&T is a leader in enterprise in-building networks to support new processes and business models. The new Chair’s top priority will be to ensure that the two work streams build on, and accelerate, the significant progress achieved in the 2015-16 program. This focused on six critical enablers of the HetNet and saw the publication of three major Releases – Smart Enterprise, and two addressing HetNet and SON, including a major new architecture framework. Each of the new work streams has several operator and vendor champions who will provide a leadership role. For ‘Deploying Hyperdense Networks’, the champions are AT&T, Reliance Jio and Airhop; while for ‘Enabling Digitalized Enterprise’ they are Vodafone, Cisco, Huawei and Spidercloud.